There's already a great deal of star power behind Marvel's Black Widow movie, so that this latest casting may seem underwhelming by comparison. But if there's anything we know by now after ten years and twenty-two movies, it's that there are no small parts in a Marvel film and every role a potential breakout. 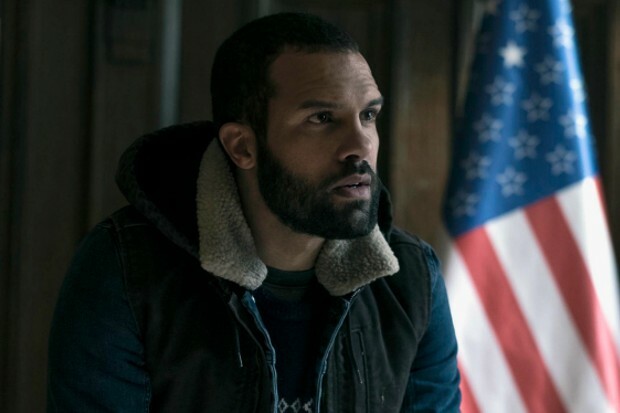 The latest to join the cast is The Handmaid's Tale actor O-T Fagbenle, in a role we know nothing about, naturally. He joins Scarlett Johansson, Florence Pugh, Rachel Weisz, and David Harbour in the movie that hasn't even officially been green lit yet and won't be until Avengers: Endgame is in the rearview mirror. I don't know much about Fagbenle but this casting immediately puts him on my radar.